It’s not just Framaroot, there are many more third party software which can easily root your Android device. One such handy tool which we have come across is the TowelRoot. 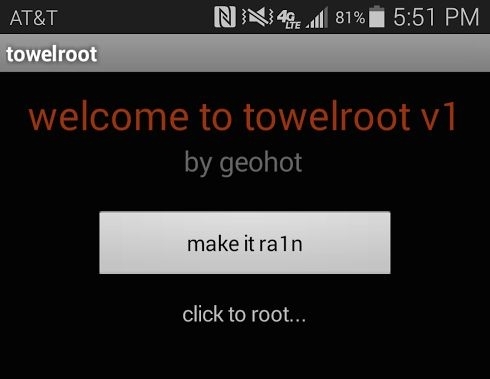 This Towelroot rooting tool is released by Geohot the popular iPhone hacker. 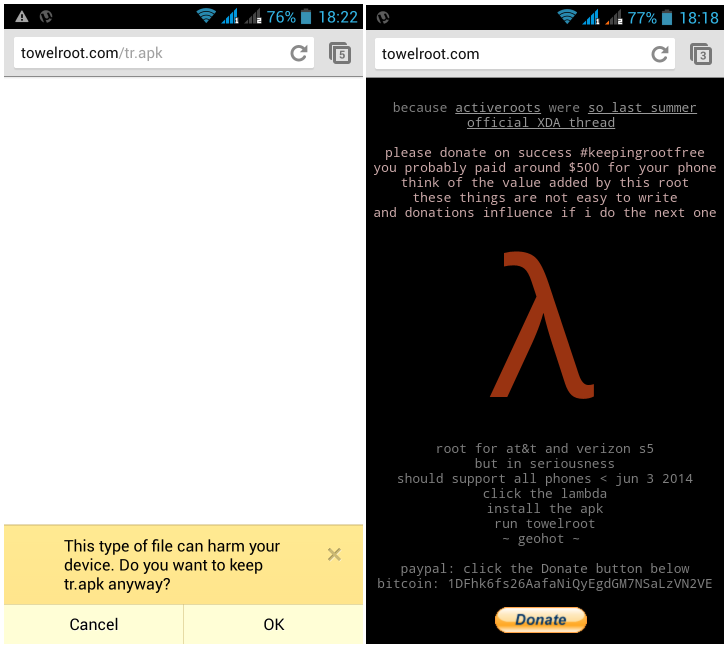 Just like any other one click Android root tool, the Towelroot app provides one click root to most of the existing and popular Android smartphones. We got to say that their user interface is pretty simple and straight-forward to understand. Towelroot is primary released as a tool to root AT&T & Verizon Galaxy S5 variant but it’s tested on Nexus 5, Galaxy S7 Active and Galaxy Note 5. Not only that it was tested on several other phones and worked fine, so this tool is available to root other popular devices as well. 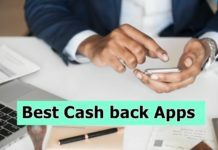 One of the biggest advantage of using Towelroot is that you don’t require any PC connection to root your device and it’s not a nightmare to people like me who have not much knowledge when it comes to coding part. The Towelroot latest version currently available is the V3. It has a good number of improvements and features moving forward into version updates. 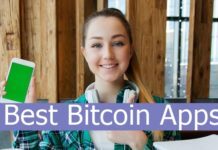 First download Towelroot APK for Android from the source given below. Now move the apk from your PC to your phone storage. 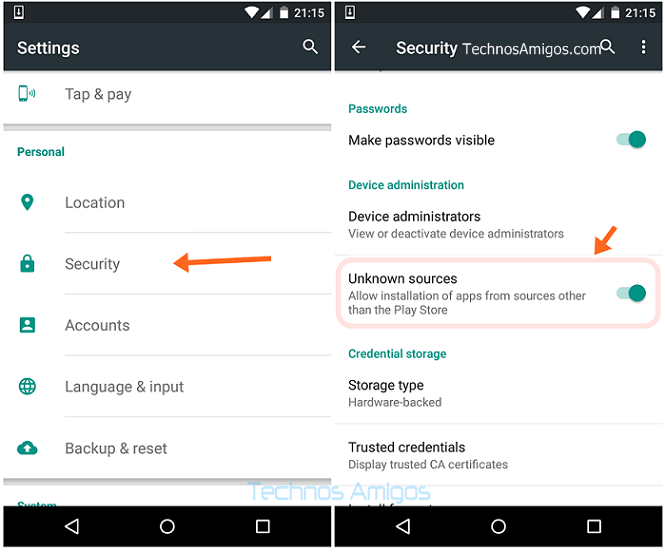 Ensure that App installation from the Unknown sources is selected by going through Settings. Now Tap on the App to begin the apk installation. Run the TowelRoot app from the app drawer. From the App menu select “make it ra1n”. It will take a while to apply rooting and device will be rooted.